Quantum / Magnetometry | Applied Diamond, Inc.
A new application for diamond involves using impurities or defects in the diamond lattice, particularly the nitrogen vacancy (NV) center, to interact with photons of light. 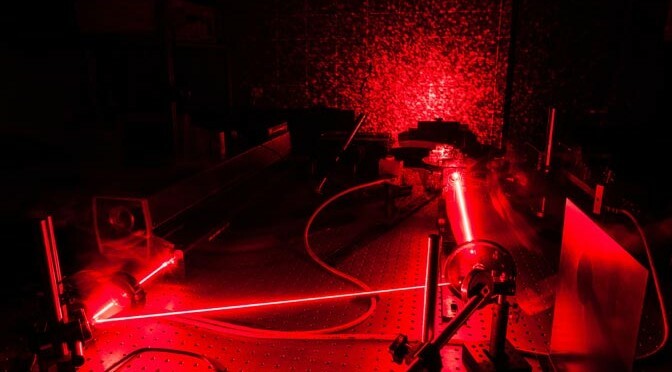 Controlling these interactions, and the “quanta” of light, has potential in the fields of quantum communications, quantum computing and magnetometry. Diamond’s primary benefit is that these effects will occur at room temperature where previously this work had to done under cryogenic conditions. These NV centers in diamond can be turned on and off optically imitating the electrical “bits” in today’s computers. Their spins are very sensitive to changes in magnetic fields someday enabling more accurate navigation, more remote ferrous object detection and sensitive identification of ion flow through intracellular membrane channels.